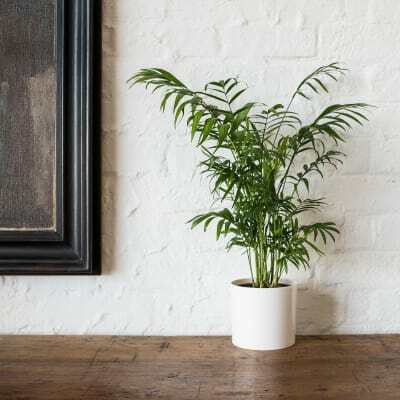 Even if your space isn’t blessed with lots of natural light, it doesn't mean you need to abandon your dreams of green — here are the best indoor house plants for shady indoor spaces. Mick the corn plant (or ‘Dracaena fragrans’) is a beautiful, low maintenance plant with gorgeous foliage and an easy going disposition. 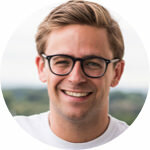 He thrives in shady spots, and — if you’re very lucky — will even sprout lovely white flowers. 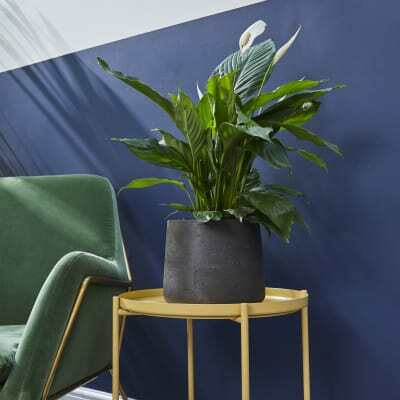 They don’t call it the ‘cast iron plant’ for nothing: Howard the Aspidistra is a hardy superplant that can withstand almost anything you throw at him — perfect for slightly-neglectful plant parents. He also hates direct sunshine, making him a great option for low-light homes and offices. Poor Cassie is having an identity crisis — the Zamioculcas (or ‘Zanzibar gem’) is somewhere in between a fern, a succulent and a cycad (the world’s oldest plant). Her unique mix means she’s a great indoor house plant for forgetful gardeners — she’s ok with infrequent waterings, and loves being in a shady spot. Pippa, our peace lily, can bring a bit of calm to your home thanks to her gorgeous white flowers and soft, dark-green foliage. Luckily, she looks this good year-round — even in deep shade. 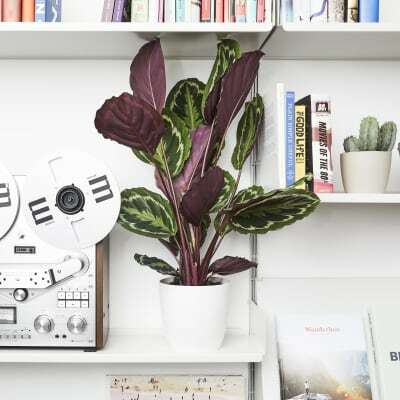 We love Juliette the Calathea (a.k.a. 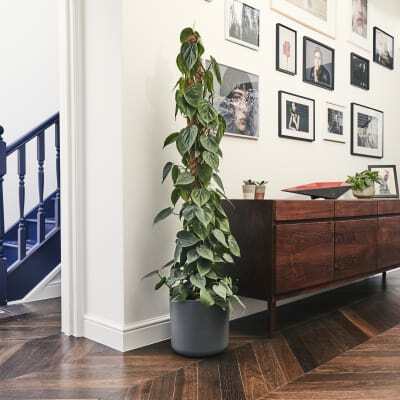 the ‘prayer plant’) for her amazing patterned foliage which — surprise! — is soft to the touch. 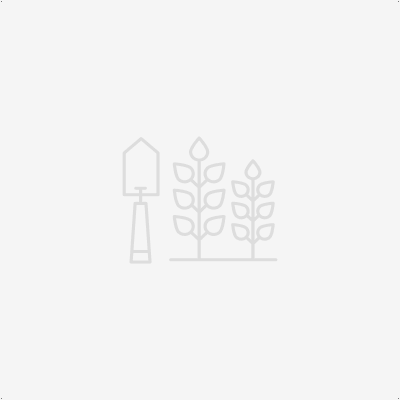 Put her in a spot with indirect sunlight and watch as she unfurls her leaves in the morning to catch some rays, before curling them up at night to go to sleep. Sharon the Chamaedorea earned fancy nickname — the ‘parlour palm’ — when she came into fashion in the Victorian times. 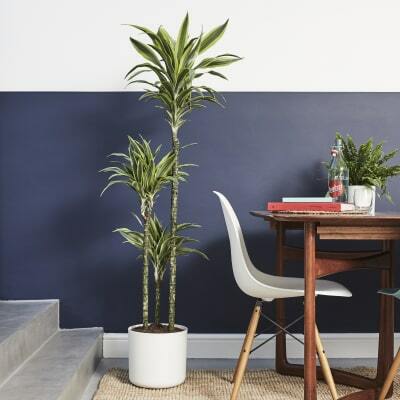 Originally from Mexico, her beautiful arched palm fronds will give your space that sought-after tropical vibe — just don’t put her in direct sunlight, as too much UV will scorch her leaves. Hailing from South America, Phil the Philodendron scandens has stolen our hearts with his lovely heart-shaped leaves. 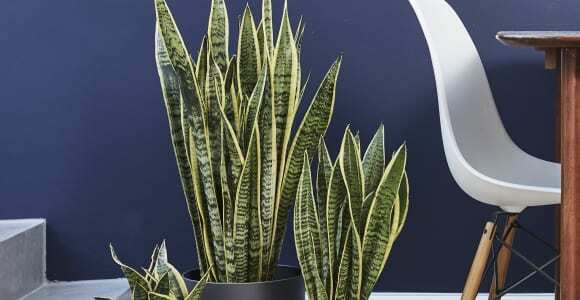 He’s super easy to care for, and prefers a shady spot — perfect for low-lit spaces. 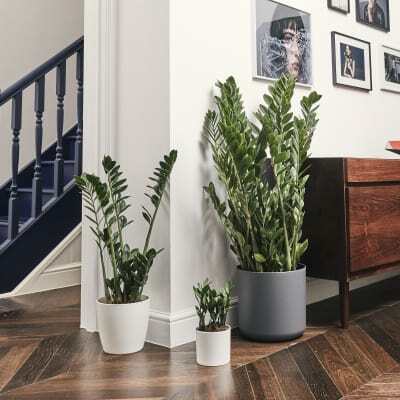 Includes one Dracaena fragrans, one Aspidistra, one medium Zamioculcas, three small Sansevierias, one medium Peace lily, one Calathea, one medium 50-60cm Chamadorea, one medium Boston fern, one Philodendron scandens. 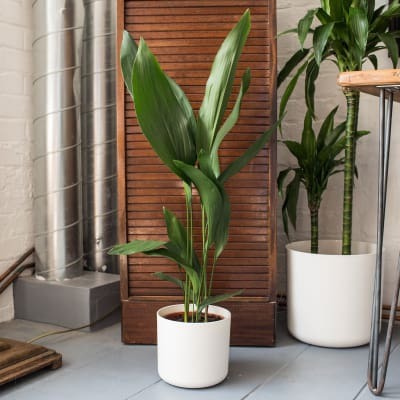 Pots for all plants are included. Build up your indoor jungle one plant at a time.